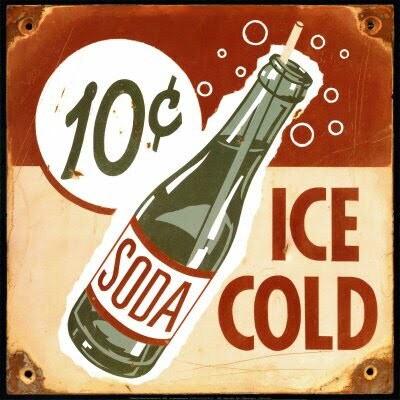 There was a recent article about a study that showed small soda taxes did not lessen the consumption of such, but that a larger one would… Well, charging more for an item through higher taxes in my opinion does not a help a bit. Why? The soda company will lower their prices to compensate. Yes, the soda company will make less net profit on a product, but they will also find ways to make the soda at a cheaper cost and offsetting the tax and the lowering of the product price. These studies (and there have been many) always look good on paper, but they fail to take into account so many variables… I prefer a more holistic approach to reducing the unhealthy aspects of soda. It is possible to make soda healthier, but the fact remains that it will still be unhealthy to a certain degree. Lessening consumption is really the only way. Taxing the item will not work and only create a further burden on incomes when other items replace the offset cost. That is if the soda company does not offset the taxes themselves, which is highly more likely anyway.